BioWare is doing a great job at concealing as many details about the upcoming Mass Effect: Andromeda as it can. And while that made sense at first because of all the hype, now the release of the game is just a couple of months away and we still don't quite know what to expect. 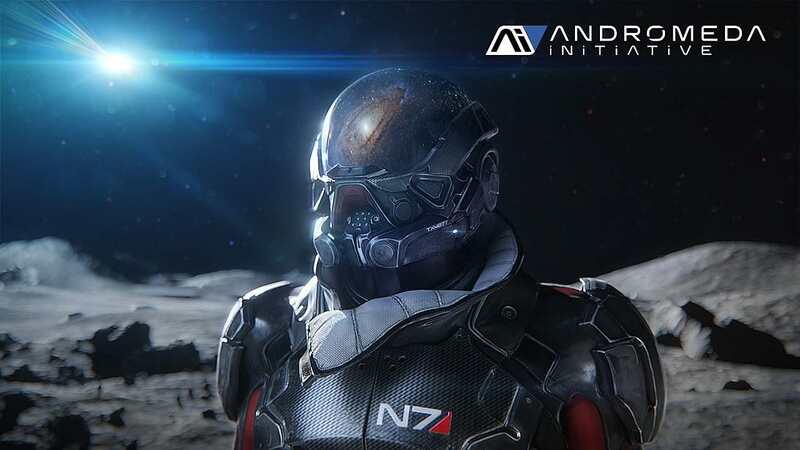 The latest rumors mention that BioWare will start the real marketing for Andromeda in about a month from now. So it’s a good time to summarize everything that we already know about one of the most anticipated games of 2017. 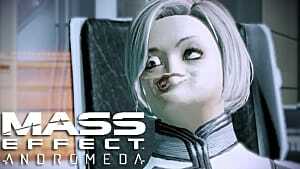 The first important thing to mention is that Andromeda has none of the characters from the previous Mass Effect games, as it takes place 600 years after the events of the original trilogy. 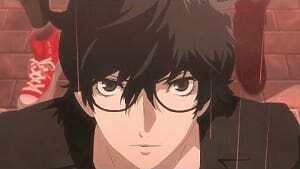 This time you will be dealing with either a male or female protagonist of your choice -- Sara and Ryder, respectively. 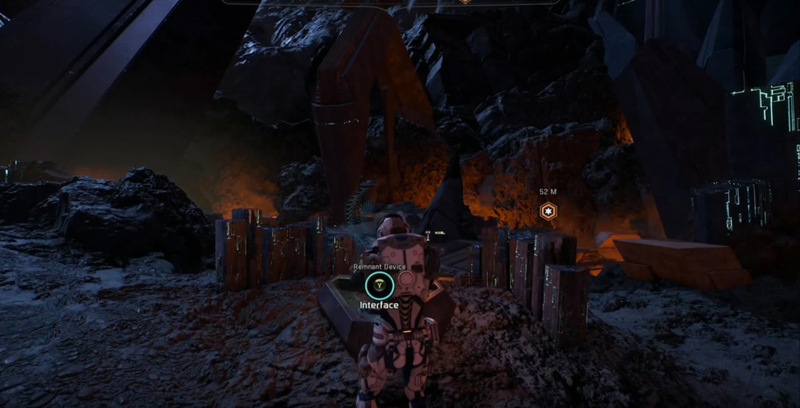 Andromeda also introduces an open world that can be freely explored and mined for resources. 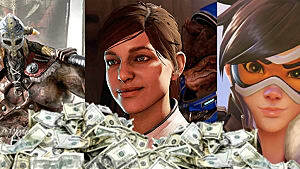 It even managed to introduce microtransactions into the mix, which made some people upset. 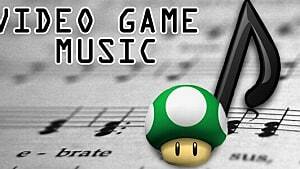 However, the developers say that this system will not prevent players from enjoying the gameplay. Side quests will be a huge part of this open world. 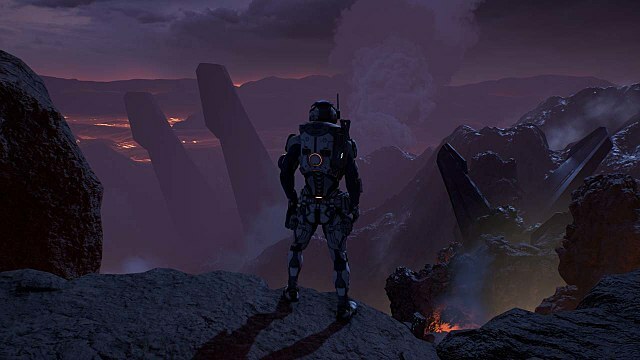 Aaryn Flynn, the vice president of BioWare, has assured everybody that each quest will be meaningful and exciting. The whole package of innovations is spiced up by a relationships system that will utilize the Heart, Head, Professional, and Casual choices to influence your interactions with other characters. The recent gameplay reveal at CES 2017 added a few more technical facts that you should be interested to know, as well. 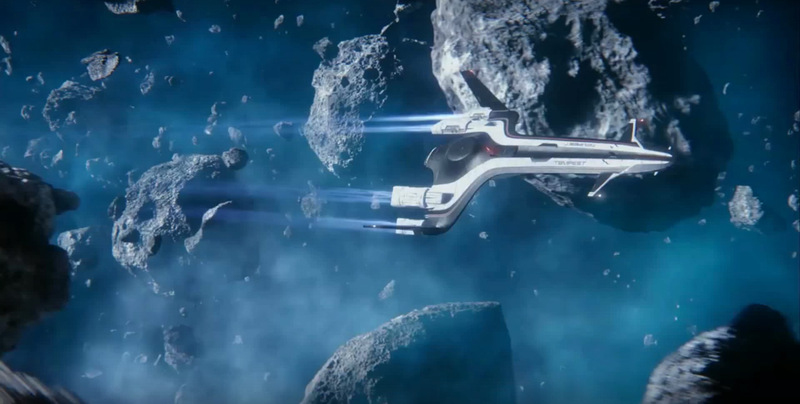 Tempest is the new space ship in Andromeda that takes the place of the SSV Normandy from the previous Mass Effect games. The first thing you will notice is the size of the Tempest -- it’s twice as small as the Normandy. This is connected with the purpose of the ship. Tempest is an exploration ship and not a military boat. This is also expressed in the exterior design, which is much sleeker than Normandy. 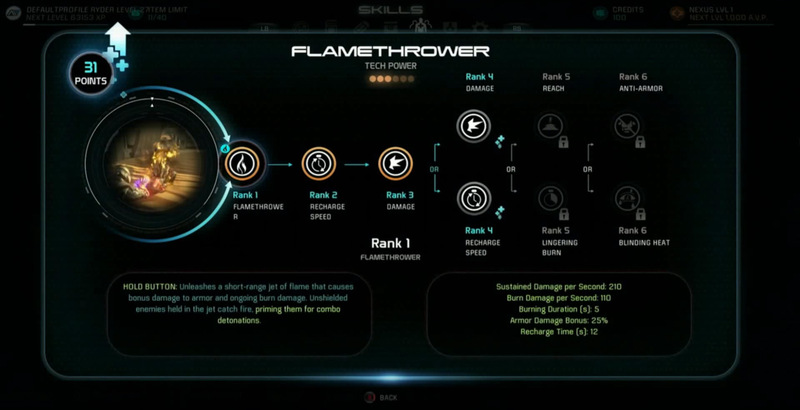 In Mass Effect: Andromeda you can freely assign whatever skills you want to your characters and let them evolve more naturally. The interior is less unusual, and actually looks very similar to the one in Normandy. You have your typical bridge, the lab, living areas, etc. Now you won’t need to use an elevator anymore, so you can quickly move between the ship’s sections without any delays. 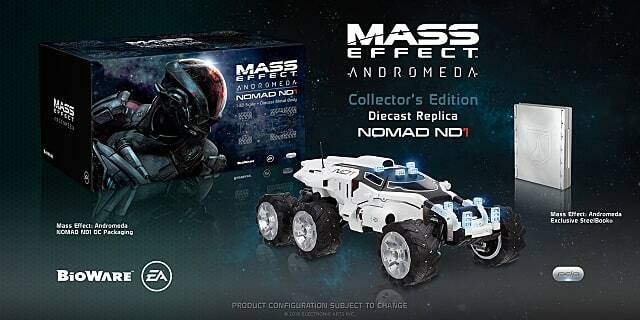 In the garage you will see the Nomad -- a scout-transport similar to Mako. Each member of the team will have their own place on the ship. You can go and talk to any of them at any time. The bridge is always open for you to choose the point of your next destination. And if you get tired, you can just sit and stare outside the ship’s windows into the moving space beyond. Players will be given a chance to switch between different profiles during missions. 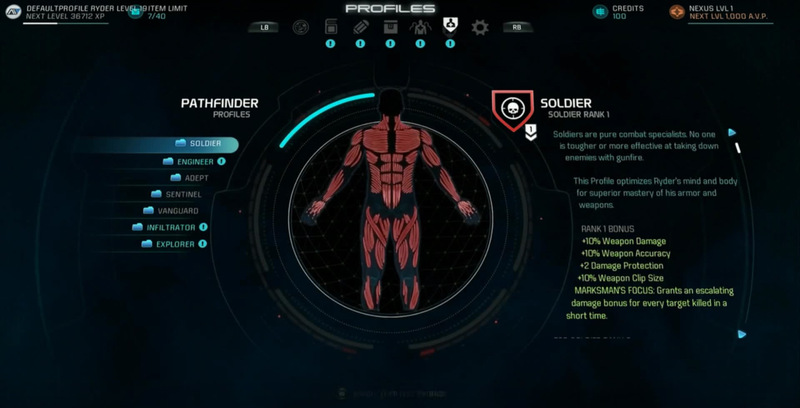 Currently, two of the profiles have been revealed with the corresponding stats -- Soldier and Engineer. Other profiles are Adept, Sentinel, Vanguard, Infiltrator, Explorer. Soldiers are designed to kill and destroy, which makes them the most powerful profile in the game. 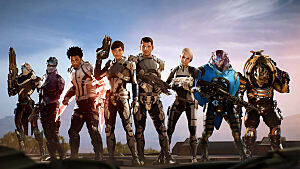 Ryder’s mind and body will be optimized to work more efficiently with all sorts of weapons and armor. Engineers specialize in offensive and defensive tech powers. It allows Ryder to control a small drone that accompanies him anywhere he goes through an implant in his body. Drone also has an ability to produce an EMP-losion. Overload -- a type of EMP (Electro-Magnetic Pulse) that works great against synthetic enemies. If you hold the button longer, then it will eliminate several enemies at once. Auxiliary Systems -- an attachment on your suit that increases all of your passive techs, such as duration and force. Offensive Tech -- similar to Auxiliary Systems, but this one focuses on the power damage ability. Team Support -- this skill generates a special kinetic barrier that encapsulates your teammates and increases all of their defensive abilities. Invasion -- this is one of the most peculiar techs that initiates a sort of a virus that affects enemy defense systems and weakens them. Remnant IV -- an assistant drone is sent outwards to attack enemies. It has an ability to repair and cloak itself when necessary. Flamethrower -- emits a surge of fire and burns unprotected enemies. The multiplayer mode in Mass Effect: Andromeda is officially titled “Strike Team”. 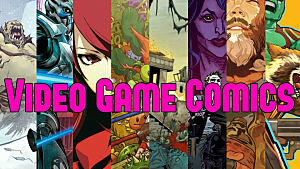 It is designed in a way that allows the players to switch between the single and co-op modes within the same game. This means that you don’t have to log out of the single campaign in order to launch the co-op from the main menu -- you can do it right away during the gameplay. Such an approach allows players to play their missions more fluidly and join their friends whenever they like, or leave whenever they have to without causing any inconveniences to their teammates. Also, the multiplayer will expand the main story and add more points to the Helios plot. 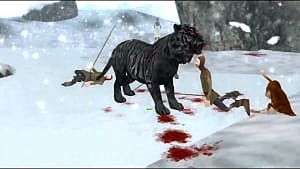 However, the developers promise that players who choose to play only the single campaign won’t miss anything important. 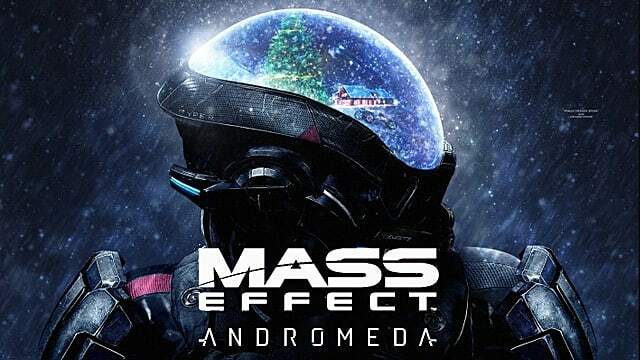 Mass Effect: Andromeda will have no Season Pass, which could mean that this time DLCs will be bigger and their release schedule will be expanded over 1.5-2 years. So we all can expect some cool additional stories coming after the release of the game. The next part is not too exciting. 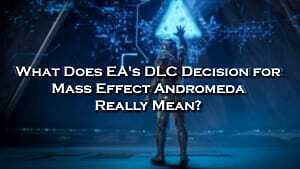 Since the publisher for Andromeda is Electronic Arts, they want to focus entirely on the Origin distribution platform for all PC owners. Thus a Steam download will not be available this time around. It’s a truly upsetting thing for PC players, as Origin will never be as user-friendly as Steam. On the other hand, all console owners of Xbox One can buy an Early Access version of the game through EA Access. A unique armor set to help you explore the farthest reaches of the Andromeda Galaxy. A unique skin for the Nomad vehicle as you explore new worlds. Jump-start your multiplayer co-op experience with a booster pack. Includes 5x of 50% XP Boosters (Receive instantly, limit 1 per match). Premium Pack coming your way every week, for 20 weeks. A sturdy diecast metal body and a fully detailed interior. Features doors that open and close to reveal an illuminated control panel. More information about Mass Effect: Andromeda will be released next month, including details on system requirements for PC users and multiplayer mode, so stay tuned.